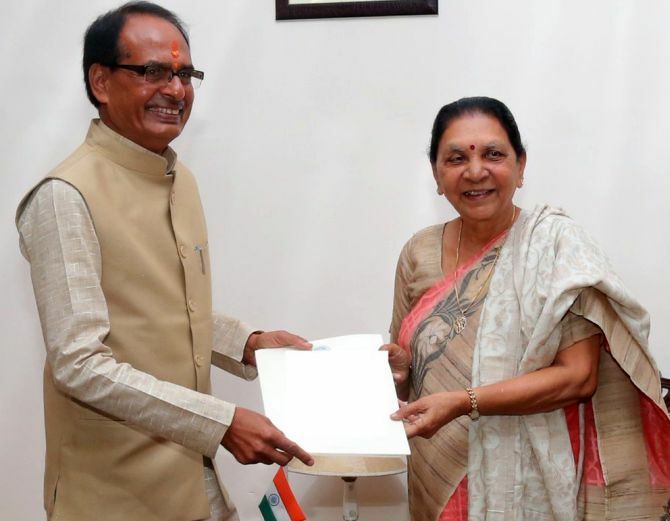 Three-time Madhya Pradesh Chief Minister Shivraj Singh Chouhan on Wednesday announced his resignation and said the Bharatiya Janata Party will not stake claim to form government in the state. The Congress emerged as the single largest party in the state by winning 114 seats, two short of a simple majority. The BJP, which ruled the state for 15 years, got 109 seats. However, it edged ahead of the Congress in the vote share by a slender margin, bagging 41 per cent of the total votes polled, while the Congress got 40.9 per cent. “We have got more votes, but we will respect the mandate. We haven’t got the required seats to form the government. We will not stake claim to form the government and I am submitting my resignation soon to the governor,” Chouhan told reporters. Bahujan Samaj Party supremo Mayawati and Samajwadi Party chief Akhilesh Yadav have announced their parties’ support to the Congress in Madhya Pradesh. Chouhan was the state’s longest serving chief minister since 2005.